A recreational vehicle (RV) is all about your free time. You don’t need to worry about dealing with airlines, rental cars, and hotel rooms. You can decide when to go, where to go and, best of all, how long it will take you to get to your destination. However, are you sure you have adequate RV insurance? Unfortunately, many RV’ers don't take the time to adequately insure their home away from home. A common practice for RV owners is to insure their RV under their current auto policy instead of purchasing a separate motorhome insurance policy. 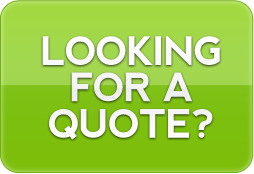 Take the time to read what and how much is covered under your auto policy. 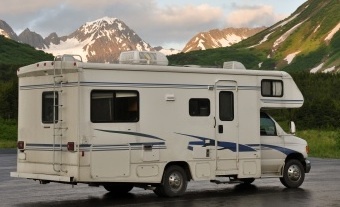 To insure proper and adequate coverage, consider adding a separate RV insurance coverage to your current auto policy. Total Loss Replacement – as with a car, this provides you with a new, comparably-equipped RV if your RV is totaled within the first few model years. Replacement Cost Personal Effects – pays for the replacement of your personal items in your RV that resulted from a covered loss. Vacation Liability – pays for Bodily Injury and Property Damage losses that occur at your vacation site. Emergency Expense coverage – pays your expenses for hotels and transportation due to a covered loss. Special Windshield Deductible – again, as with a car, you want to make sure this coverage is available to you. Recreational Vehicle Medical Payments coverage – pays the cost for necessary medical treatment that is caused in an RV accident, regardless of fault.